LOUISVILLE, Ky. (WLS) -- There's a growing effort in Muhammad Ali's hometown of Louisville to rename the city's airport in his honor. 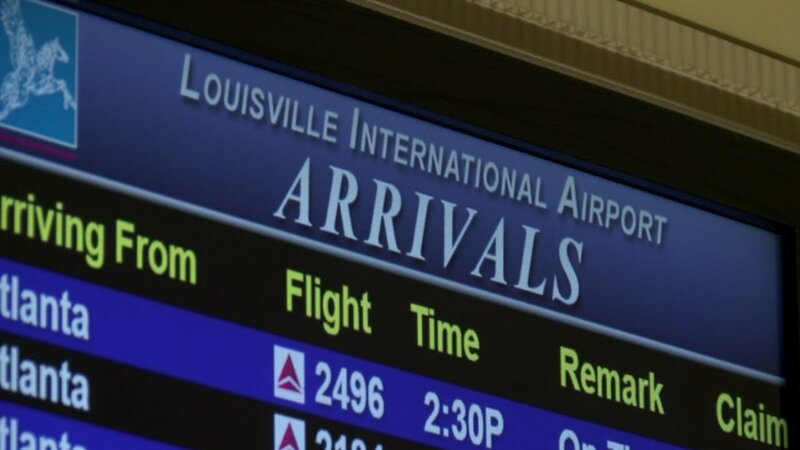 An online petition to rename Louisville International as "Muhammad Ali International Airport" has gathered more than 1,300 signatures in just a matter of days. The airport is undergoing renovations, so organizers say now is the perfect time to change the name. "Muhammad Ali was a connector of people and what do airports do? They connect people," said Robert Holmes III. The petition will be sent to the Louisville regional airport authority board, whose members will ultimately decide if the name-change will happen.